Global Performance CMM - CMM Inc. The best solution for high tolerance parts and more sophisticated measurement tasks. The Hexagon Metrology (Brown & Sharpe) Global Performance Silver Edition comes standard with a touch-trigger probe, advanced software with CAD capability, training, and warranty. As an option, the Performance model also has the added benefit of being upgraded to a scanning system at a later date. 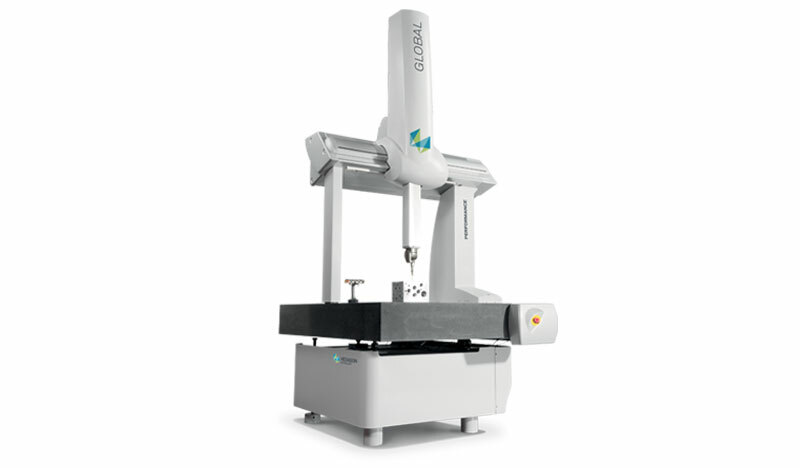 The Global Performance is part of the Global line of CMMs from Hexagon Metrology.